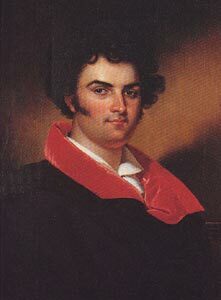 Giovanni Battista Rubini, born on this day in 1794 in Romano di Lombardia in Bergamo province, grew up to be an international star in opera, a tenor as famous in his day as Enrico Caruso would be almost a century later. Blessed with an exceptionally high yet beautifully lyrical voice, his popularity ended the dominance of the castrati in the leading male roles in opera and he is credited with launching the era of the bel canto tenor. He formed close partnerships with Vincenzo Bellini and Bergamo's own Gaetano Donizetti, his popularity boosting their standing among composers of the day. At the peak of his fame, Rubini alternated between Paris and London, singing at the Théâtre-Italien in Paris and His Majesty’s Theatre in the Haymarket, London. He toured Germany and Holland with Franz Liszt in 1843 and in the same year performed in St. Petersburg, Russia, where Czar Nicholas I appointed him Director of Singing and made him Colonel of the Imperial Music. Precociously talented, Rubini was just 12 when he was taken on as a violinist and chorister at the Riccardi Theatre in Bergamo. He was 20 when he made his professional debut in Pietro Generali’s Le lagrime d’una vedova at Pavia in 1814, then sang for 10 years in Naples. In 1825 he sang the leading roles in Gioacchino Rossini’s La Cenerentola, Otello, and La donna del Lago in Paris and was soon regarded as the leading tenor of his day. The four also appeared together in Donizetti's Marino Faliero during the same season. Rubini premiered Donizetti's La lettera anonima, Evida, Il giovedì grasso, Gianni di Calais, Il paria and Anna Bolena. In 1845 he retired to Romano di Lombardia and bought a palazzo there, which became a museum after he died in 1854, a month short of his 60th birthday. 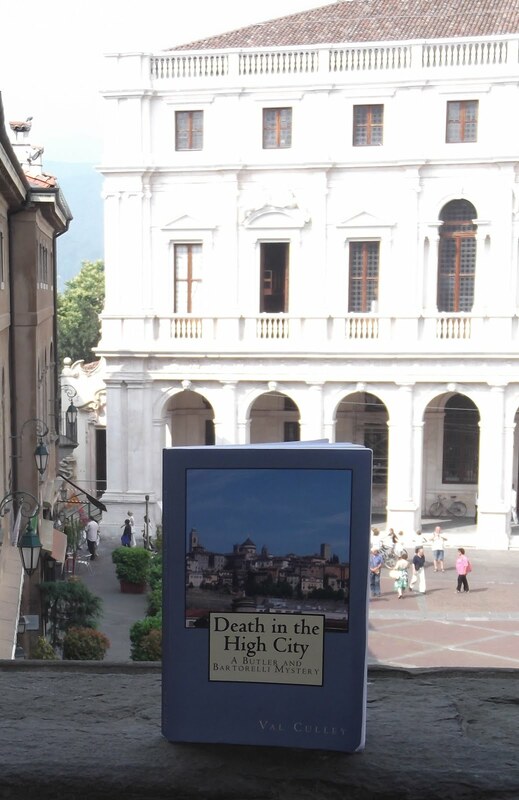 Teatro Riccardi stood on the site of Teatro Donizetti in Bergamo's Città Bassa. Opened in 1791, it was destroyed in a fire in 1797 and reopened in 1800. 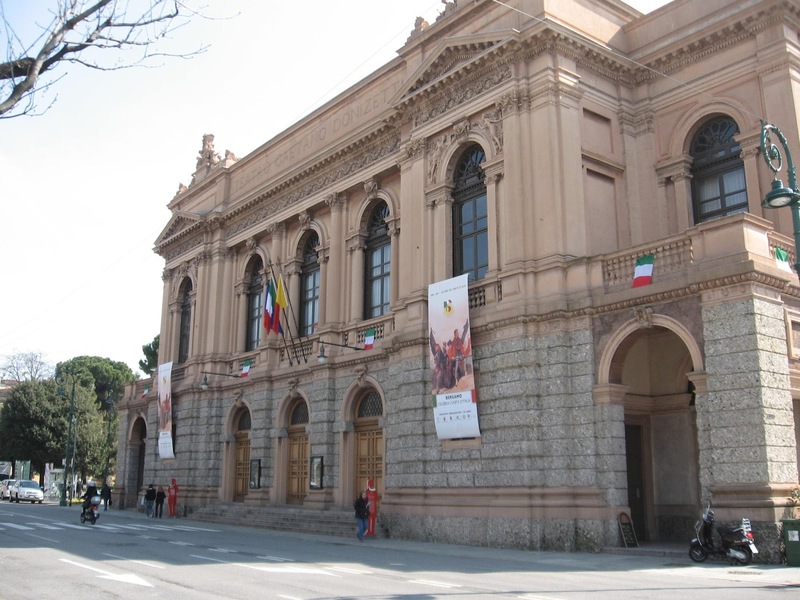 It was renamed Teatro Gaetano Donizetti, now commonly shortened to Teatro Donizetti, in 1897, the centenary of the composer's birth.